Before I set foot in the Netherlands, I confused the name with Holland. 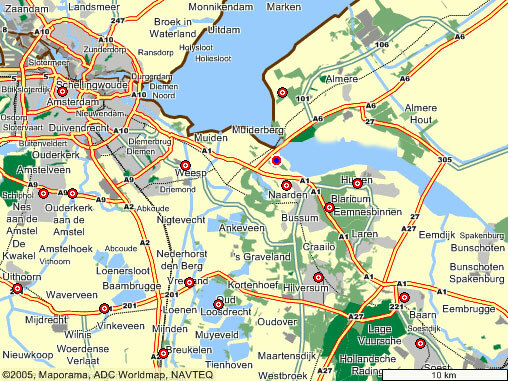 The Netherlands means "Low Lands" and includes the entire area of the country. Holland, which means wooded land, refers to two provinces North Holland and South Holland. The Dutch, to my surprise, don't care, preferring to use "Holland" in English as Netherlands is more cumbersome to pronounce. However, in Dutch, the name is "Nederland." The Dutch language is "Nederlands." And a Dutch man is a "Nederlander." Before I came to this country, I thought Rotterdam was another name for Amsterdam. Now I know it's the third largest city, the first being Amsterdam followed by Den Haag (The Hague). The largest university is in Utrecht, which is the 4th largest city. Leiden has the oldest university while Utrecht has the oldest conservatory. For all its international fame and infamy, Amsterdam is surprisingly small (you can walk everywhere, never mind the trams, boats, and bicycles). Its population is less than 1 million (more like 740,000). Planning a longer stay in the area? I live in an area of natural beauty near Amsterdam, a region called Het Gooi (het is the article for the, Gooi is pronounced "hoi") which includes the famous Gooimeer Lake. This journal entry details my investigation into places to stay. Decisions regarding accommodation go hand in hand with the logistics of transportation. You can't begin to book your accommodation before thinking about where you need to be. 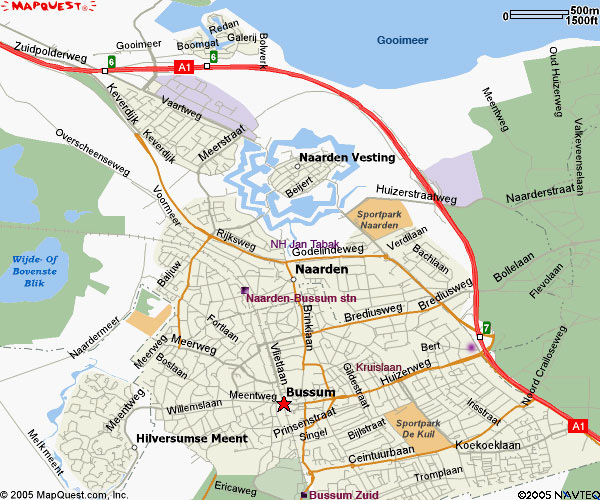 If you are attending a wedding in Naarden Vesting, ask yourself if you are leaving before the public transporation ends. Otherwise you would have to arrange a taxi or get a ride with someone, unless of course, your wedding hosts have taken care of it all. People flying to Amsterdam to attend a wedding in Naarden Vesting can decide either to stay conveniently close to the wedding reception or in Amsterdam where there are more "touristy" things to do. This largely depends on whether you are arriving just in time for the party on the day and leaving the next day or you're arriving early and staying for awhile. Will you stay by yourself or are you willing to share? If you are paying the accommodation yourself, you will need to consider your budget. How much you can afford and how much you're willing to spend? Hotels will be more expensive than Bed & Breakfast and self-catering apartments (mainly for longer stays). Hotels typically charge by the room while B&B's charge by the person. 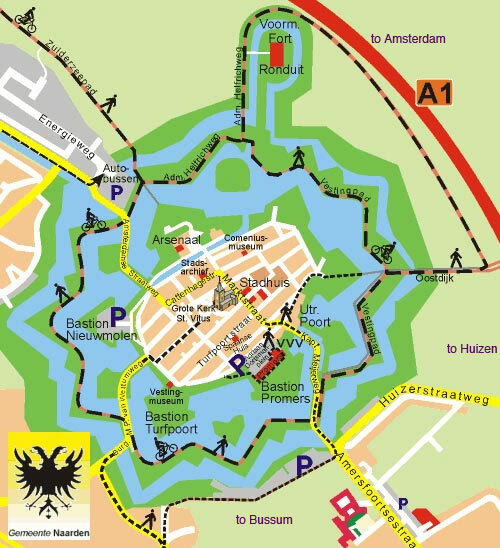 In the fortified historic town of Naarden Vesting, the Poorter Hotel offers five double rooms (all with two beds per room), one with ensuite facilities next to the canal (euro 82.20) and the others at euro 61.10 for single occupancy or euro 72.20 for double occupancy. All rates include breakfast. This 400-year old hotel is very atmospheric, with a friendly bar and restaurant. There's an upright German piano in the restaurant. The only Bed & Breakfast inside the medieval fort is situated on a quiet street with a double bedroom in the back, upstairs in a separate building which once was a cigar factory. The kind owners offer it at one person for 37.50 euros and two sharing for 55 euros including breakfast. 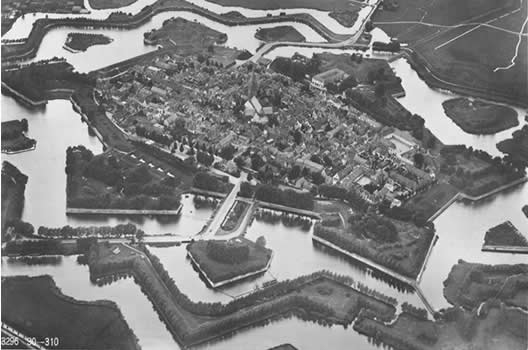 Just outside of Naarden Vesting are several B&B's. Orly's has 3 rooms for 2 persons each. Equally close, but in Bussum, are two B&B's which I've personally housed my concert guests. For around 30 euros, you get a quiet room in a villa (as common for most residents of the Gooi) and Dutch hospitality. One has an upright piano. B&B's rarely have ensuite facilities but the toilet is usually separate from the bathroom. For transport, you can walk, cycle, drive, or take public transport. If you prefer the anonymity and services of a hotel, there are several options too. 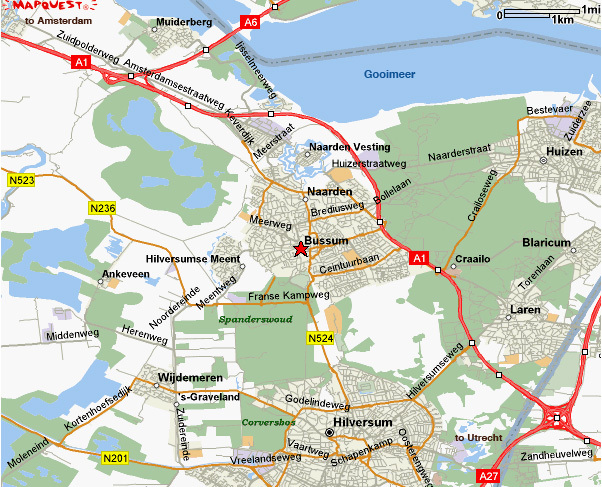 The two four-starred NH hotels equidistant from Naarden Vesting are the closest. Slightly farther away is the three-starred Bastion Hotel in Bussum. All hotels have free parking. Breakfast is usually not included in the quoted price. Beware of additional taxes. Situated off the A1 motorway (which connects Amsterdam to Naarden), the NH Naarden Hotel offers 107 rooms overlooking the attractive, quiet Dutch countryside or the equally quiet parking lot and Naarden marina. Their 20 apartments are reserved for longer staying guests. October weekday rates are euro 115 for a standard double room and 20 euros for an extra bed. Weekend rates fall to 70 euros per night, starting on Fridays. This is largely a renovated, modern business hotel with sauna and fitness facilities. A Schimmel grand piano sits alone (already tuned) in the corner. Located in a residential area on the road to Bussum, NH Jan Tabak is slightly more expensive at 135 euro for a standard double during the week. This 300-year old hotel has 87 rooms (including 4 suites) and 2 executive apartments. Internet access is available by wireless connection. Once upon a time, a pianist plays on Sunday afternoons. Now the grand piano just sits next to the front door, unplayed and unnoticed. Wedged between Bussum Zuid train station and a large cemetery is the Bastion Hotel. All rooms are the same size with two beds each. The 40 standard rooms (with shower) are offered from euro 76 per room, while the 23 deluxe rooms (with bathtub) are offered from 81 euros per room. A continental breakfast in the lobby is available for additional 11 euros per person from 7 to 9:30 am. There is a free internet terminal in the lobby but no pianos. If you choose to stay in Amsterdam, then you have more choice. Nowadays you can book everything online and cancel 24 hours before with no strings attached. I would recommend that you check for the best rates online but don't hoard or double book. Warning: too much information can lead you to decision analysis paralysis, that is, not deciding at all. The VVV is the official tourist office which can help you with bookings. There are many useful links on their site. Simply Amsterdam is a new site I discovered that offers accommodation bookings and other useful information on transportation and attractions. Finally, I must mention that for a lot of foreigners, Netherlands means Amsterdam. Or rather, there are only Amsterdam and the rest of Holland, as many foreigners living in the Netherlands would say. For a taste of Holland, why not try staying on a house boat?